The Torbay Development Agency (TDA) have appointed a new Centre Director for its £8m, Electronics and Photonics Innovation Centre (EPIC). The new Centre Directory, Wayne Loschi, has a strong background within the electronics sector and has spent a large part of his career as an Export Manager. Which works exceptionally well, given the EPIC centre will be used to develop technologies and products for the sectors. “This is a really exciting opportunity to call upon my experience in the electronics sector to support and engage with some of the businesses that will be relocating to EPIC. Supporting technological innovation and promoting collaborative activity between businesses and research institutions. It is expected that the EPIC Centre will be a place of excellence. The centre is being developed and operated by the TDA on behalf of Torbay Council. 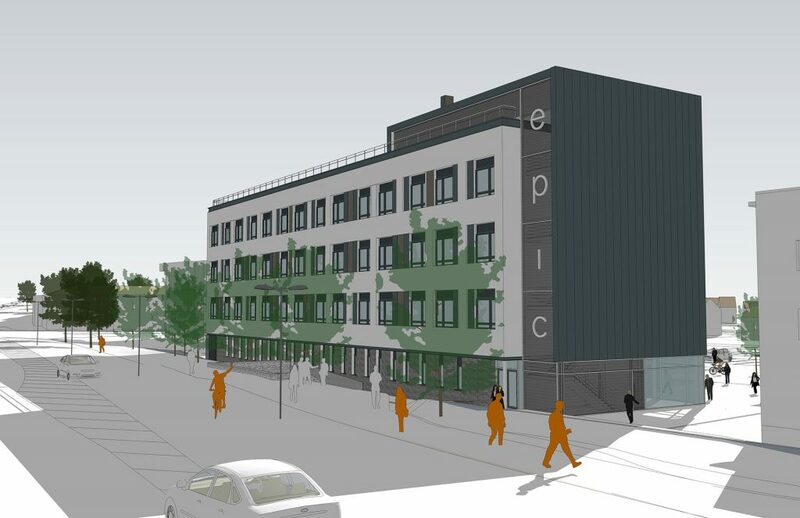 Building of the EPIC centre has been possible thanks to the £3m that were secured from the Heart of the South West LEP’s Growth Deal funding. Alongside this £1.375m was acquired from the European Regional Development Fund and £1.1m Coastal Communities Funding. 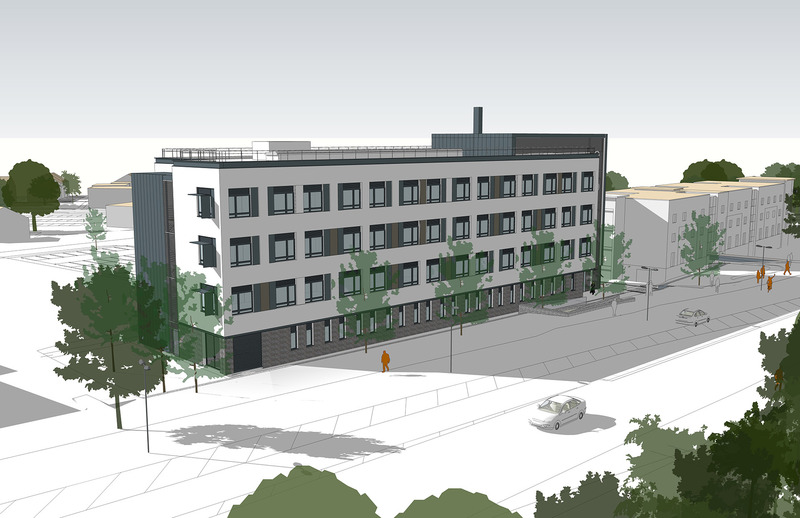 The funding supports a £2.5m investment in the centre which was made by Torbay Council. Alongside the EPIC’s technological developments it will also provide an open market access to purpose built hi tech facilities and specialist equipment. Exceptional Research and Development (R&D), prototyping, innovation and collaboration within emerging technologies and developing new intellectual property are just a flavour of what we can expect from businesses at the EPIC centre. With South Devon College’s new Hi Tech and Digital Skills Centre and the development of EPIC. These two developments represent significant multi-million pound investments within the local area which are designed to support the growth of the hi-tech sector. Allowing the Torbay economy to move into a new sector opening up doors to further investment and development. Further details about the EPIC centre can be found on the official website. Or if you are a business within the electronics sector and are interested in viewing the office and lab space, reach out to the new Centre Director. Next articleCan I have a garden bonfire in Torbay?